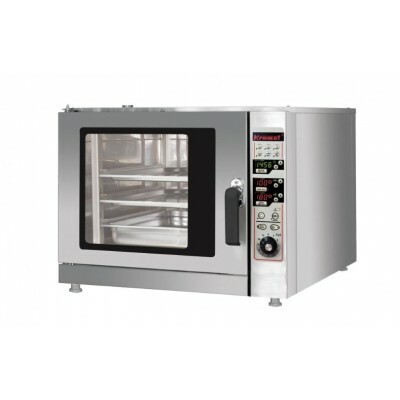 COMBI STEAMERS/OVENS There are 27 products. 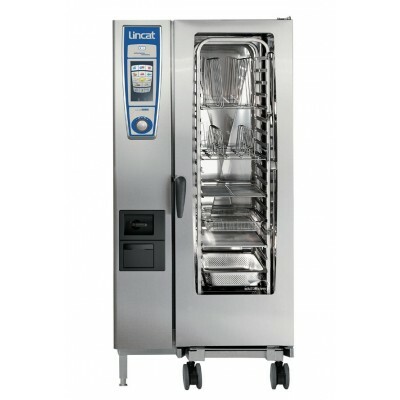 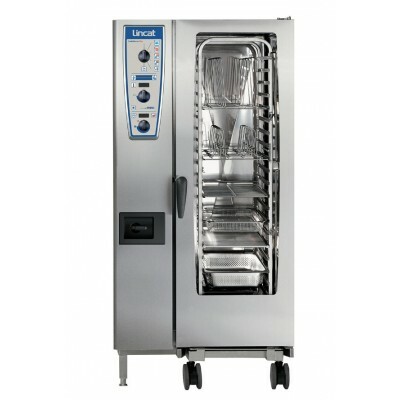 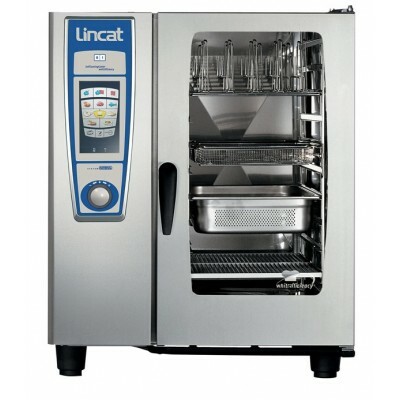 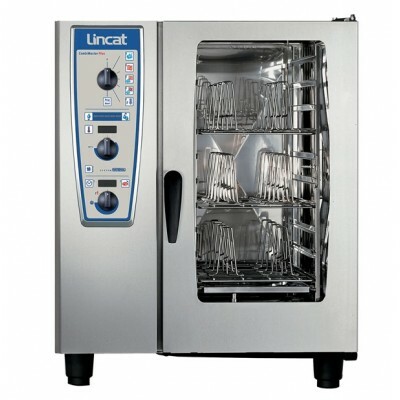 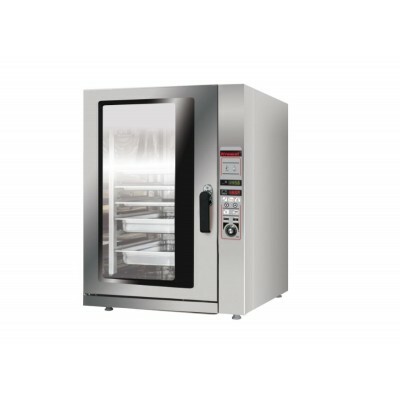 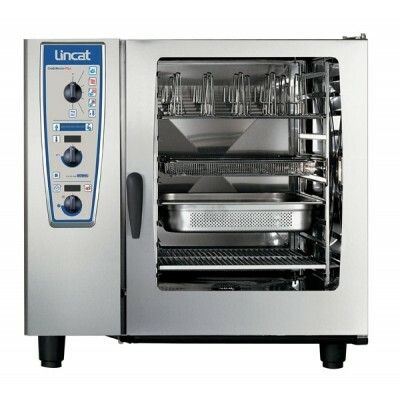 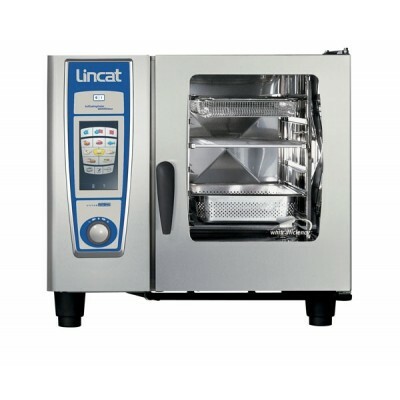 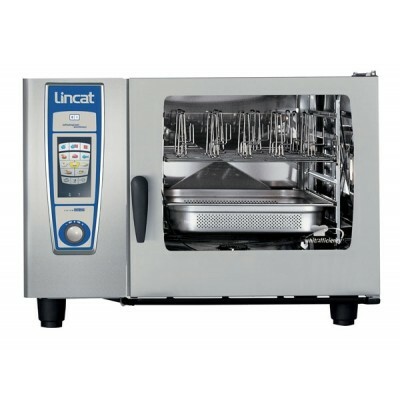 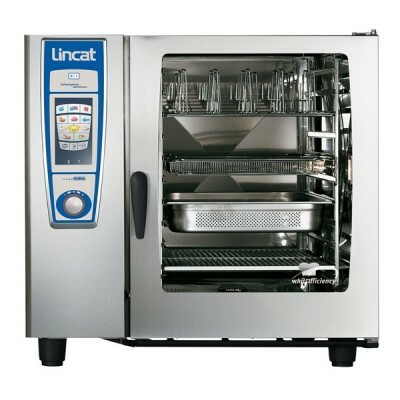 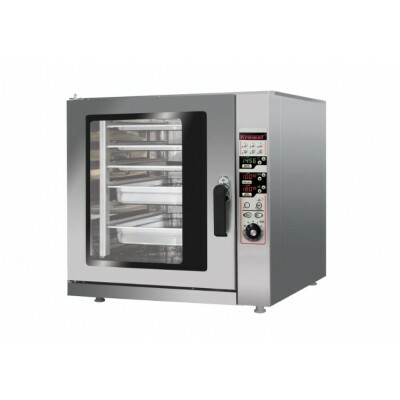 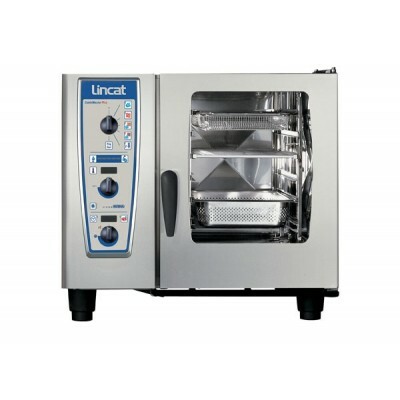 We sell combi steamers, combi ovens from Lincat gas or electric. Please check our selection.